The Trust has decided not to run a Memorial Day Service this year. We’ve loved running these services, have taken great pride in them and greatly appreciate everything you’ve done to support us. However, organising Memorial Day puts a large drain on our limited resources and it’s now time to set a new direction. 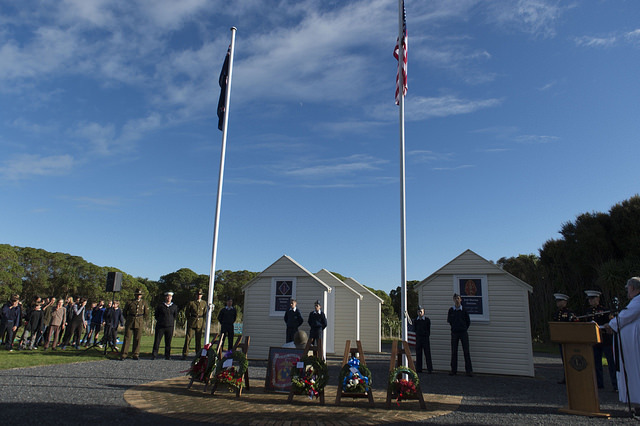 For those who still want to commemorate Memorial Day on Monday May 27 - come along and join us at an informal gathering at 10am at the U.S.Marines Memorial in Queen Elizabeth Park. 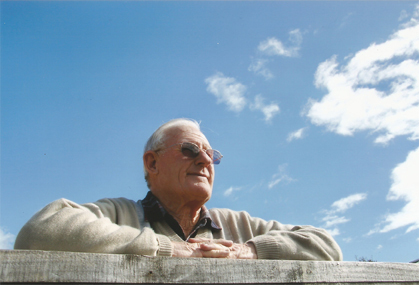 – we will fly the flags, present a wreath and get together afterwards for a cuppa at Ramaroa Park Centre. If it’s wet - meet at there too. For those who like to attend the Memorial Day service, at Old St Pauls in Wellington, we’re sorry this will also change, because the cathedral is closed for earthquake strengthening. 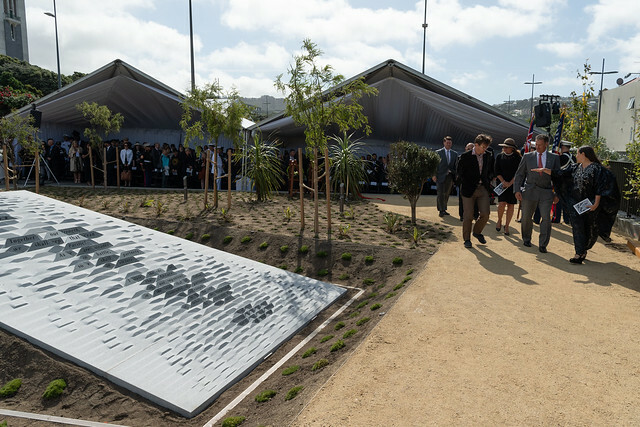 An alternative, more streamlined service will be held at the U.S.Memorial in Pukeahu - the National War Memorial Park at 12 noon on Tuesday May 28. Original generation time 0.8595 seconds. Cache Loaded in: 0.0011 seconds.